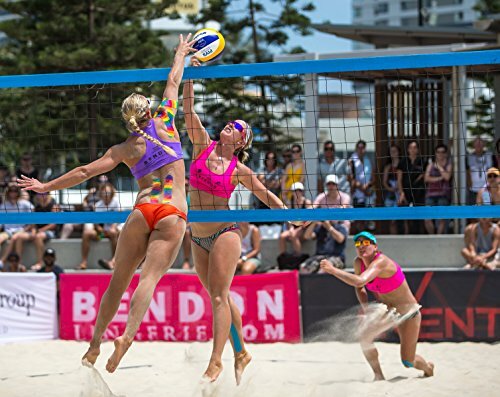 This makes it ideal for high performance athletes and those competing in extreme sports. Rock Tape provides the same therapeutic benefits as regular kinesiology tape, but is manufactured with superior materials and advesives versus the competition allowing it to stay on longer and with less irritation. The mechanical lifting effect of kinesiology tape is best observed when tape is used over swollen and bruised areas. Time after time we have seen dramatic changes in inflammation and bruising when kinesiology tape is fanned over the affected area. Often in 1-2 days a bruise is almost completely cleared, and we have seen exciting effects on limb edema following lymphectomies and other procedures that can result in chronic edema and swelling. It is likely that by decompressing the skin and the layers of tissue beneath it, lymphatic ducts can clear fluid more efficiently, resulting in these often-dramatic changes. 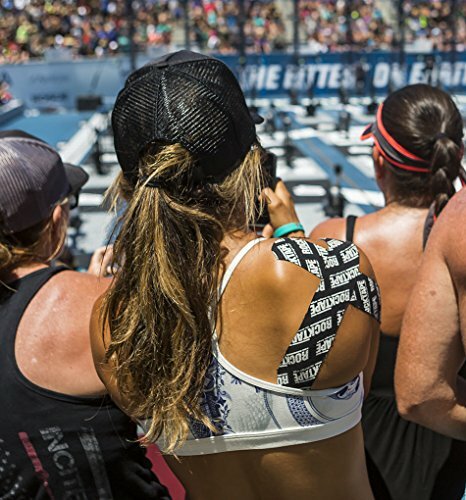 Rock Tape ideal for high performance athletes and those competing in extreme sports. 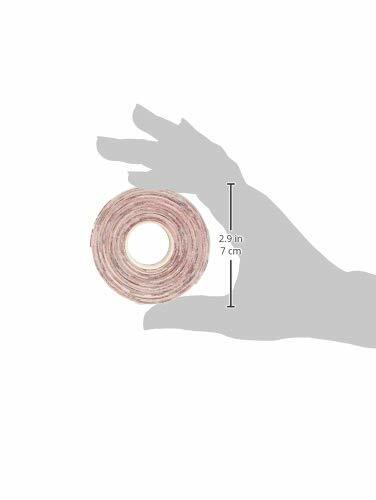 The biomechanical lifting action of the tape may allow it to enhance oxygen delivery to muscles. This may translate directly into greater endurance and faster recovery. RockTape's taping protocols involves taping entire kinetic chains associated with different movement patterns, which enhances muscle activation for more powerful and efficient movement. 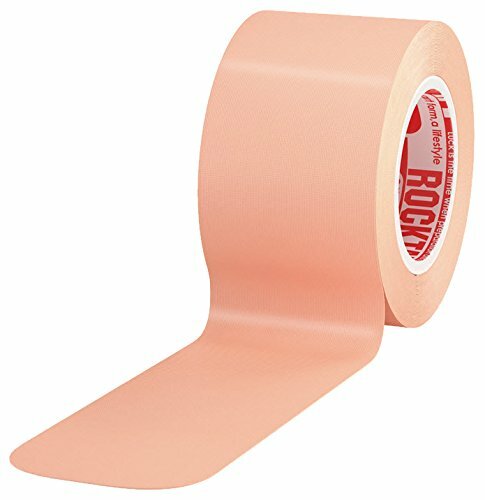 This makes Rock-Tape the most complete sports tape on the market. 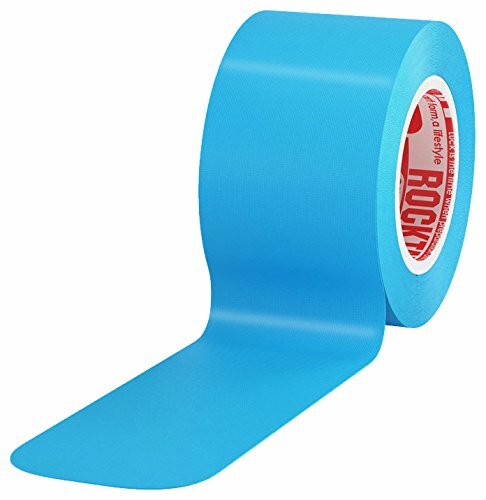 Rock Tape rolls are perfect for sport bags, travel kits and home recovery. Includes a full-color, 2-sided poster showing a variety of therapeutic and performance-enhancing applications. *Not clinically proven for all injuries. Our products and website are not intended to replace professional medical advice or treatment. Warranties and remedies are limited to replacement cost.